Rich Wagner is the Senior Advisor to Great Escape Publishing’s Turn Your Pictures into Cash: A Comprehensive Course in Taking and Selling Amazing Photographs and one of our top instructors. He began his photographic career in college as a freelance photographer for Pittsburgh newspapers. 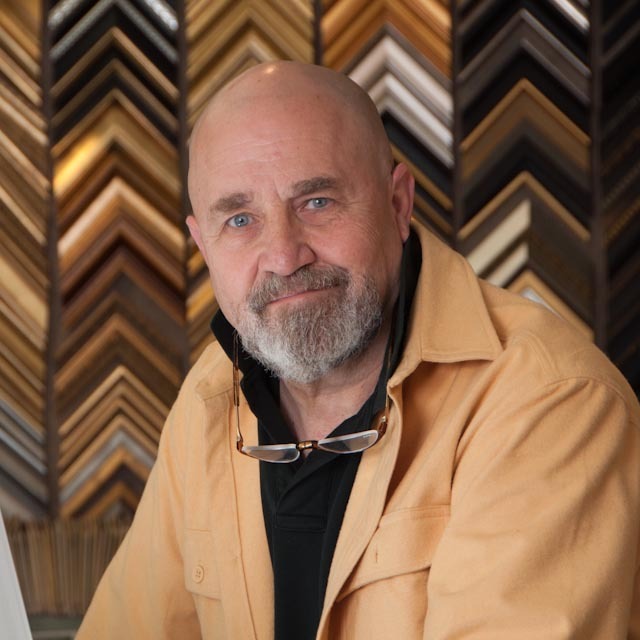 After graduation, photography remained a hobby during his 20-year career in retail, and in 1984, Rich opened a custom framing and fine art gallery. His current shop, Imagine It Framed, had the honor of being designated by Décor Magazine as one of America’s Top 100 custom framers. Currently, his work is in private and public collections all over the world. His images hang in public corporations and private foundations from San Diego to Boston and in homes from the Americas to the Far East. He began shooting digitally in the late 90’s, and since 2001 has worked almost exclusively in that format.